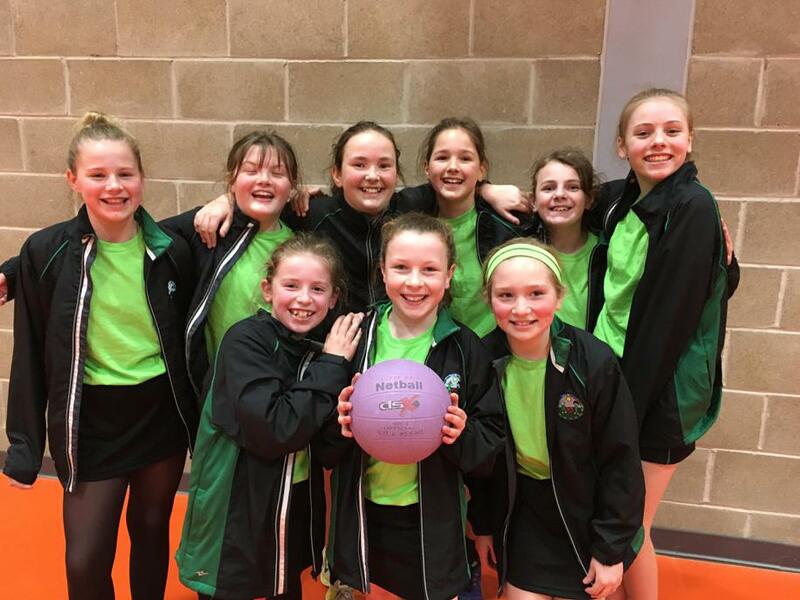 Congratulations to our Year 5 & 6 Netball Team who were overall winners of the triangular netball tournament at Sybil Andrews on Thursday! The team played against Year 6 players from Sebert Wood, and Year 7 players from Sybil Andrews. Great work team! Our thanks to Mrs Sloman and Tracey Butcher for coaching the winning team.